The author of Oprah Book Club selection ‘Breath, Eyes, Memory,’ Haitian-American writer Edwidge Danticat has won the 25th Neustadt Prize, awarded biennially. 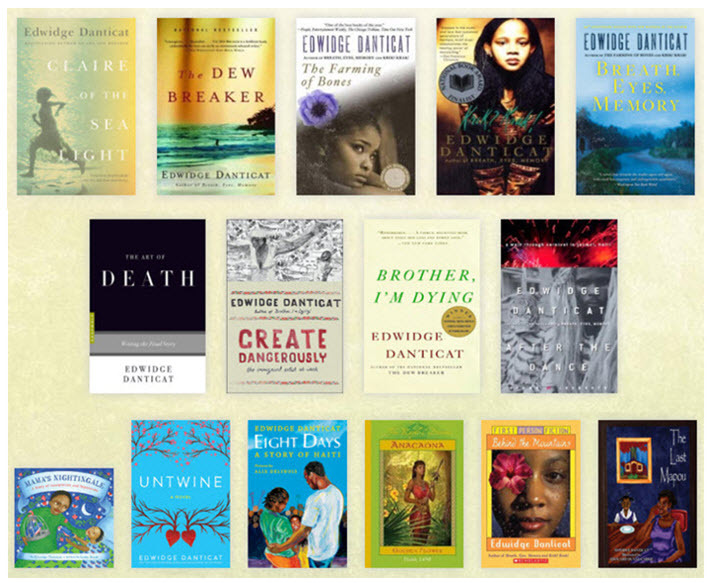 Representative works by 2018 Neustadt International Prize for Literature winner Edwidge Danticat include fiction (top row), nonfiction (center) and work for young readers. 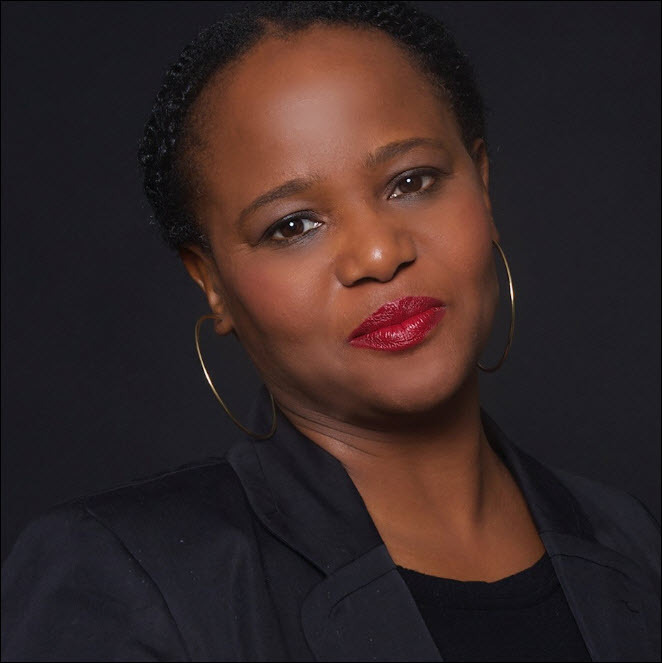 Haitian-American author Edwidge Danticat is the 2018 recipient of the 25th biennial Neustadt International Prize for Literature. As announced by World Literature Today, the University of Oklahoma’s magazine of world literature and culture, the prize carries a purse of US$50,000 and is awarded every other year, alternating with the NSK Neustadt Prize for Children’s Literature. Danticat is the author of stories, essays, travel commentary, film scripts, YA novels, and four adult novels. In addition to a Pushcart Prize, a National Book Critics Circle Award, the BOCAS Prize, and the Andrew Carnegie Medal for Excellence in Fiction, Danticat has won a MacArthur Fellowship and holds two honorary degrees. Represented by agent Nicole Aragi, Danticat was nominated by the Cuban-American writer and translator Achy Obejas, who was one of the eight jurors on the Neustadt 2018 panel. In her nominating statement, Obejas comments that Danticat’s work “addresses how the specter of history haunts the unresolved present” and undermines the future unless people find a way to redeem it. The Neustadt is unusual for its universal breadth of eligibility. Any living author writing from anywhere in the world is eligible for the prize. The jury comprises international authors, considered by the award’s organizers to help keep “external pressure from booksellers, publishers, and others who may have interest in influencing the outcome” from becoming a factor. The Neustadt is also distinguished by being open to the work of poets, novelists, and playwrights. Winners are awarded not only the cash prize but also a replica of an eagle feather cast in silver and a certificate. The honor is funded by an endowment from the Neustadt family. Publishing Perspectives’ coverage of the nine finalists for the 2018 Neustadt is here. Neustadt International Prize finalists in the 2018 award cycle were, top row from left, Emmanuel Carrère, Edwidge Danticat, Amitav Ghosh, Aracelis Girmay, and Mohsin Hamid. On the lower row, from left, are Jamaica Kincaid, Yusef Komunyakaa, Patricia Smith, and Ludmila Ulitskaya.